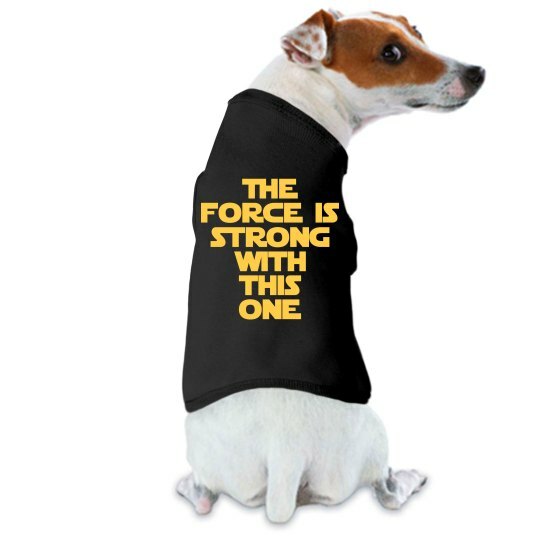 The force is strong with your dog! Some of the things he does makes him seem like a Jedi Knight. He is your companion, you must not let him turn to the dark side. Make sure of it with this dog tank top.